Spring is nearly here and it’s time to tackle that list of home projects that has been lingering. 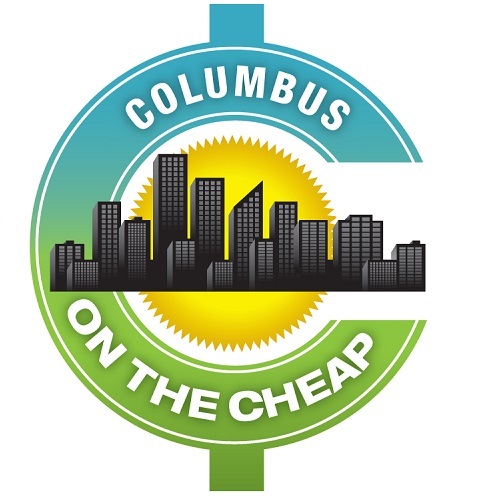 Get ideas and advice from some of the most knowledgeable and experienced remodeling and building experts from the Columbus area at the Columbus Home Improvement Show on April 5-7, 2019 at the Ohio Expo Center & State Fairgrounds. Admission is $6, ages 18 and under are free. You can get discount admission by entering your email address here. From making small fixes to adding home additions, you’ll find ideas and guidance based on the latest innovations and design trends. Experts will be showcasing everything for the home including the latest in cabinetry and countertops, flooring, sunrooms and additions, basement finishing, waterproofing, smart home automation, energy efficient windows and exterior products as well as the newest ideas pertaining to landscape installations.